Nevada Trails is a master-planned community, located near the foothills of the Spring Mountain Range. The community features 16 acres of parks, hiking trails, palm tree lined streets, and lush landscaping. Nevada Trails is located in the southwestern part of the valley and offers a dramatic desert setting with three great neighborhoods to call home. Look first to the gated neighborhood of Saddle Peak. Located in a private enclave setting, large lots, courtyard entries and sunroom options are distinctions of Saddle Peak. For some of the largest homes in Nevada Trails, visit Silver Tree. These elegantly designed family homes offer plenty of room for stylish entertaining and a bounty of personalizing options. Charming Manazanita features beautifully detailed homes with sunny, open spaces and elegant master suites. 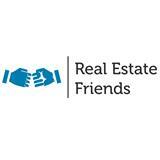 With eleven upscale up-to-date and energy efficient plans to choose from. These homes are warmer in winter, and cooler in the summer, and quieter by design. 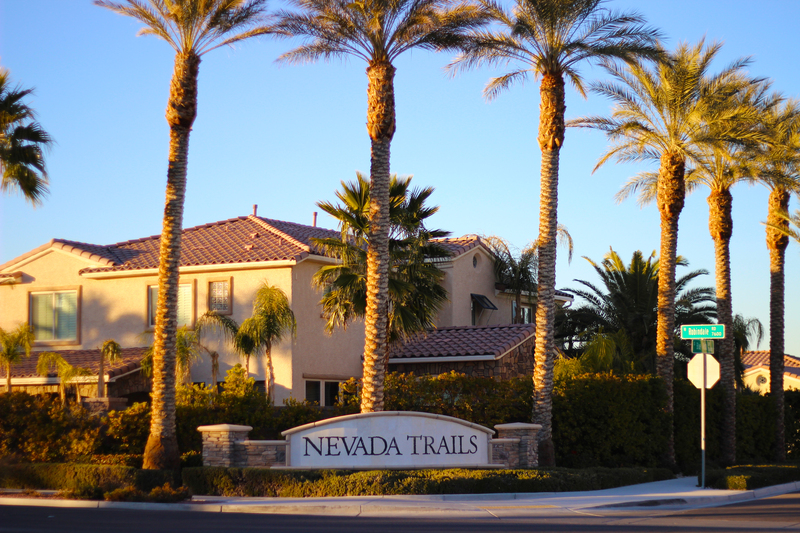 A truly well maintained community, Nevada Trails is surrounded by acres of parks, convenient shopping centers, and schools. This masterfully planned community gives you the perfect blend of peaceful living and easy access to work and play. The community is exceptionally inviting for families, featuring walking trails, biking and hiking trails, picnic areas out at one of the many parks located in our community.